Rub or focus Seven Chakra Massage Point where chakras are present to pass the energy. It will unblock the chakras, remove any negativity and help to function properly. 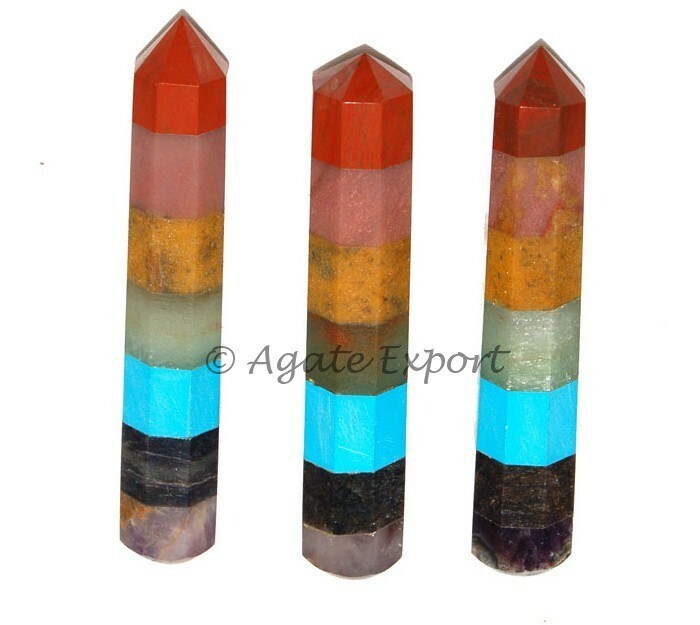 Agate Export offers it at a fair price.